Model Scenery Supplies on-line shop stocks the items you need to build realistic terrains and landscapes from the base board right through to the finishing touches. Including war game and basing. 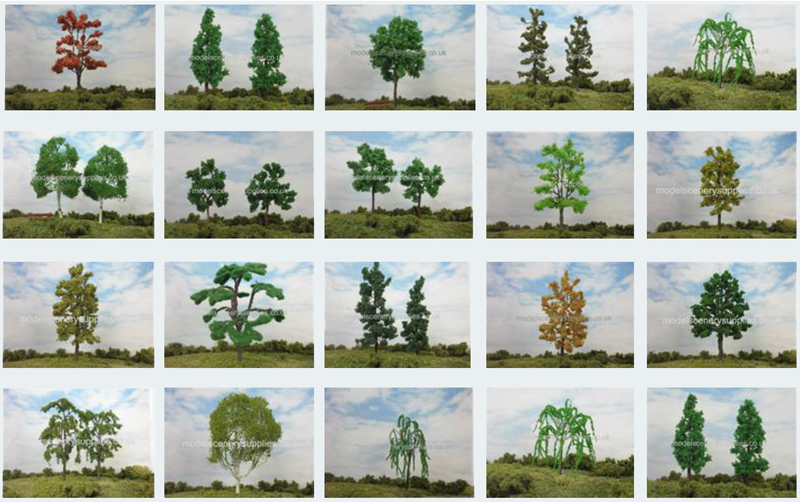 We specialise in fantastic, realistic, individually made miniature scale model trees.